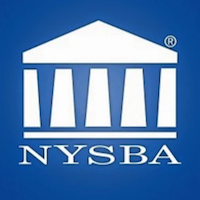 Submit an inquiry to contact Jay and similar NYSBA LRIS attorneys who may be able to help. We concentrate in highly detailed trust, estate, business succession, and asset protection planning. We have helped many clients protect assets from taxes, creditors, and very high long term care costs.